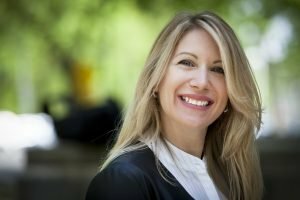 What Is Career Confidence Coaching? As your coach I see my role as supporter, thought interrupter, mentor and accountability buddy. As a result, you’ll achieve mindset changes and move forward to feeling recognised, valued and fulfilled. If you’re a successful career woman who wants to get more IMPACT and RECOGNITION at work WITHOUT being seen as bossy or pushy. Or you want to lose the ‘NICE’ GIRL conditioning and be ASSERTIVE and VISIBLE. Then think about what more could you achieve if you didn’t have to battle with worrying what others think and had real self-belief? Just wants to be happier! Then I’d love to share that journey of discovery with you. 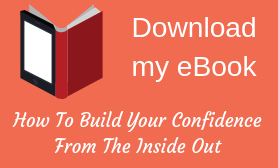 Be able to market and promote yourself in a comfortable way without feeling like a bragger! WHAT MAKES YOU DIFFERENT FROM OTHER CAREER COACHES? This is my most popular programme and has enabled all my career clients to achieve amazing results! The results based programme involves working through 6 agreed modules that are tailored to your needs and applying your new strategies and mindset to your role via ‘on the job’ coaching. 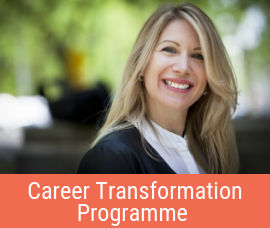 If you want to learn the tools and strategies to be VISIBLE, have more IMPACT and RECOGNITION and achieve CAREER SUCCESS then this is the programme for you. That means you can stop questioning your abilities and your purpose and start demonstrating your confidence, capability and true potential. If you want to feel fulfilled and valued in your career and that your contribution is making a difference. Then join me for some intensive face to face Career Strategy training BESPOKE to you!